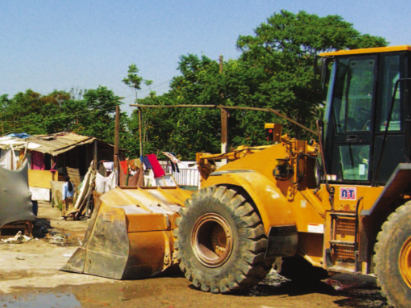 Stories of forced evictions from 11 countries highlight the common patterns of violations. 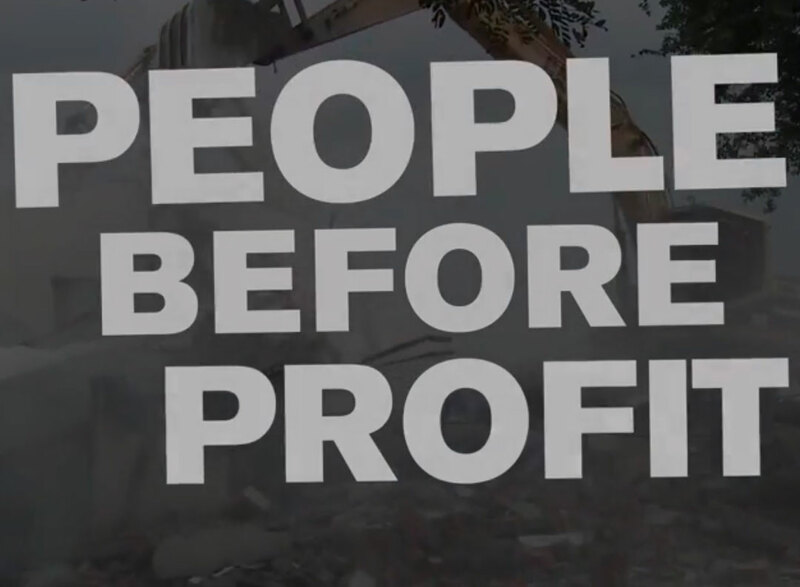 People Before Profit brings together stories of forced evictions from 11 countries and highlights the common patterns of violations that occur before, during and after evictions. 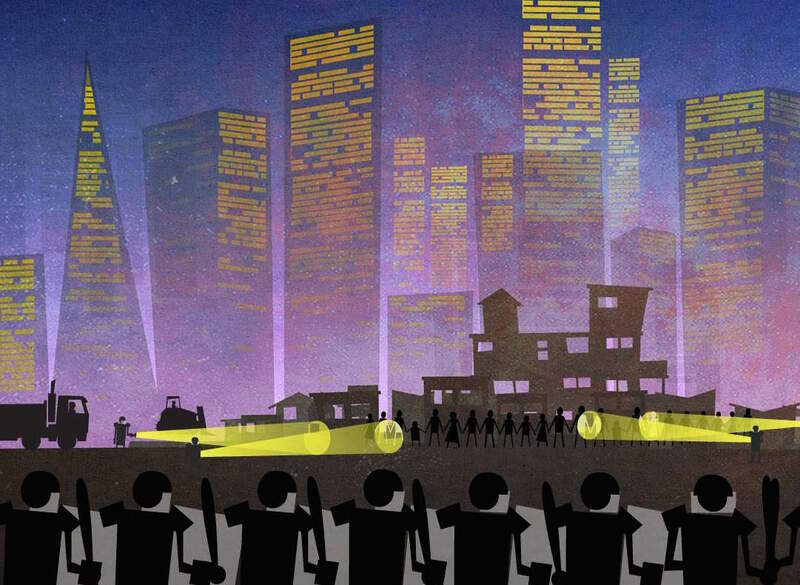 It also features the brave resistance of affected communities rising up to defend their rights. 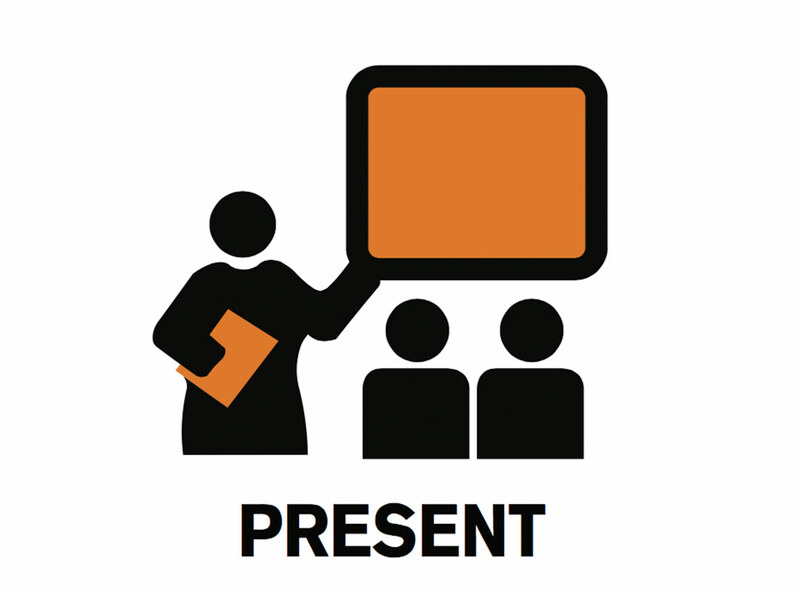 Screen it in meetings or debates to help communities locate their struggles within a global context, learn from each others’ experiences and build solidarity. 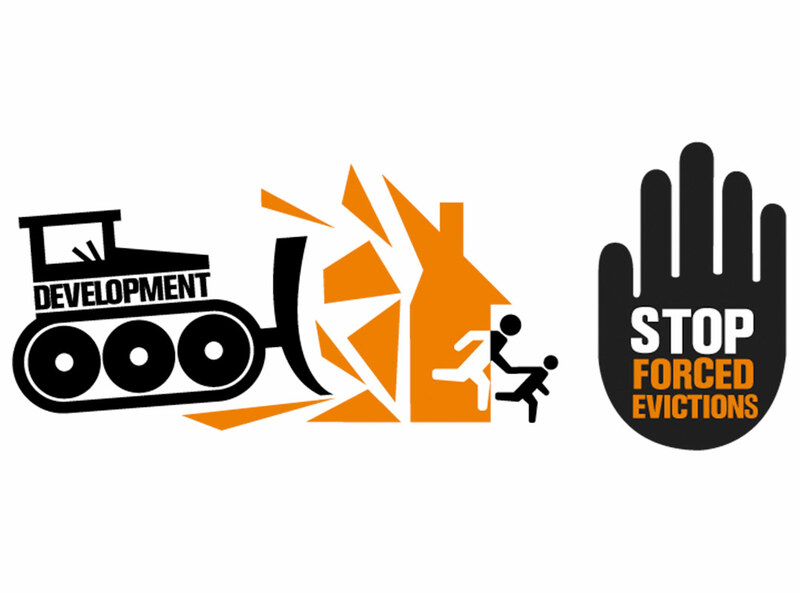 This video is part of the Forced Evictions Advocacy Toolkit. You can view this video on YouTube with subtitles in Arabic, Chinese, French, Haitian-Creole, Hindi, Italian, Portuguese, Romanian, Spanish, Thai, Turkish and Vietnamese.